It’s the height of the season, and that means that there’s plenty of Open Air Theatre to enjoy across the region right now, not least at Belsay Hall where they’ll be welcoming the always-amazing Chapterhouse Theatre Company to present their version of a beloved novel. Based on Charlotte Bronte’s classic, Jane Eyre follows the eponymous heroine as she becomes a governess for the brooding Mr Rochester, beginning one of English Literature’s greatest love stories. This is your chance to experience their epic romantic tale once again in the gorgeous surroundings of this historical home. Fancy stepping back in time? 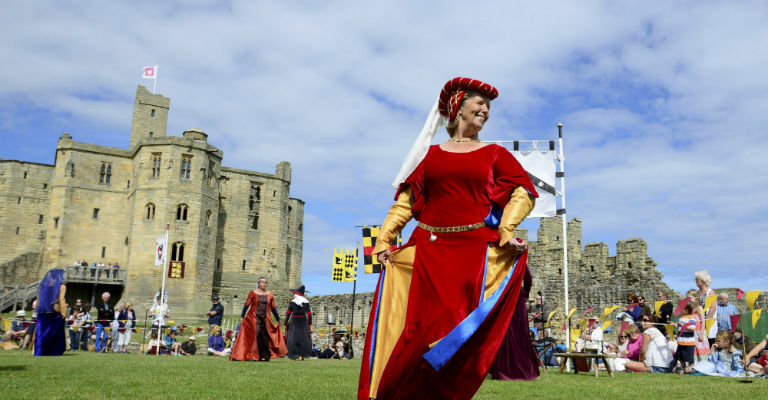 For three days between 8th-10th August, Warkworth Castle and Hermitage becomes a time machine, transporting you to Medieval times where you can enjoy living in history. This spectacular chance to delve into the history of the castle will see brave knights lining up to perform in a courtly tournament. But who will come out on top? There’s also set to be a chance to marvel at the range of weaponry and martial skills, giving a glimpse into what combat was like all those years ago. One of the region’s most beloved singers of recent times, X Factor star Joe McElderry, is back on tour as he’s just released his long-awaited new album ‘Saturday Night at the Movies.’ Including iconic songs from both the stage and the screen, it’s an extravaganza of hugely popular sing-along moments. 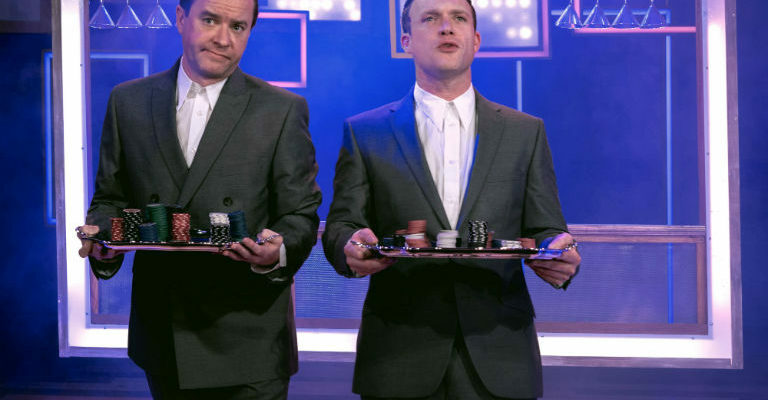 Of course, that means that there’s plenty of chances to join in as Joe brings his new album to the Sunderland Empire, where he’ll also be joined by fellow X Factor star Lloyd Daniels and Any Dream Will Do runners-up Keith Jack and Ben James-Ellis. Prepare yourself for an unforgettable night! Cultural historian Gail-Nina Anderson is back at Newcastle Castle for yet another fascinating talk wondering just how close we are to our inner beast. People have long since believed that humans can shape-shift into other forms, with the werewolf being one of the most iconic and pervasive of transformative being. In this talk, Gail-Nina will discover more about the legend of the wolfman, helping the audience find out more about how this mythical man-beast went from being merely a superstition to a staple on the big screen. For the second year running, Tynemouth Mini Club are back with their spectacular Geordie Job! For anyone who’s passionate about Minis, or just motors in general, the range of models on display – from the original 1960 MK1 to a range of 1980s and 1990s Mini Coopers – will be a fascinating insight into the past and present of an icon of British motoring.